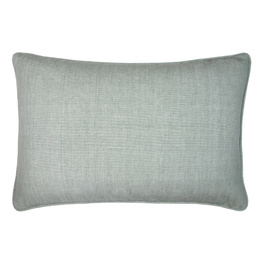 *Price is for cushion cover only. 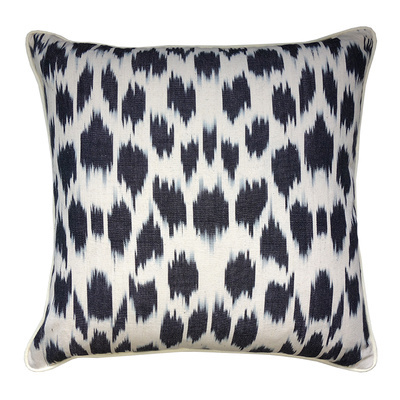 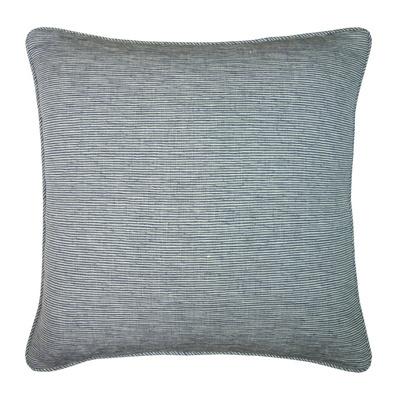 Click here for cushion inserts. 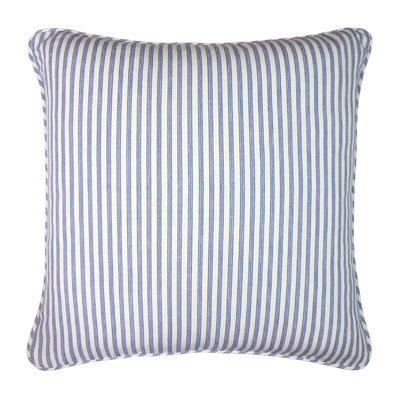 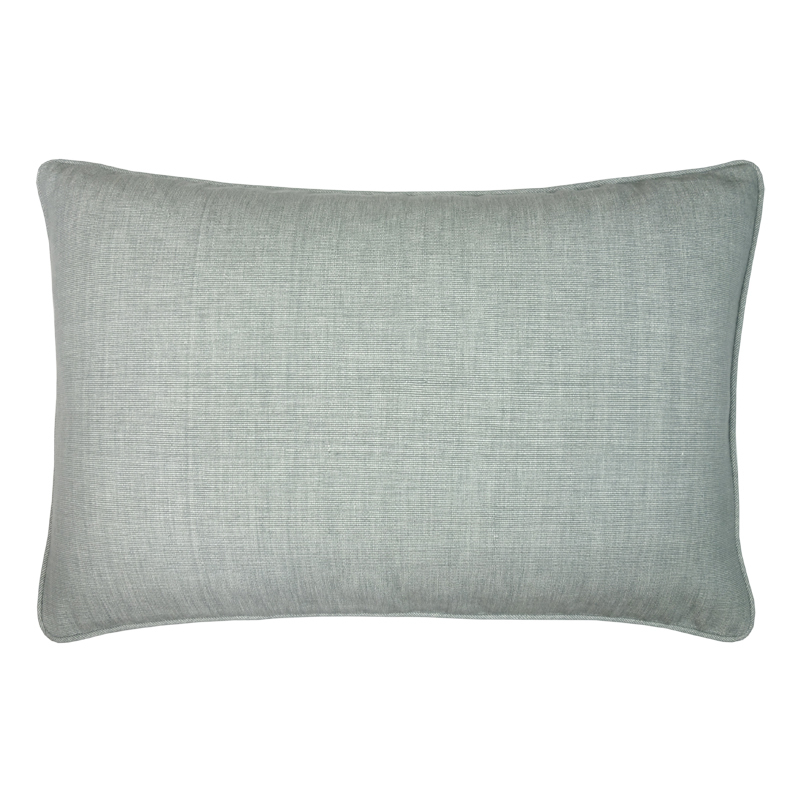 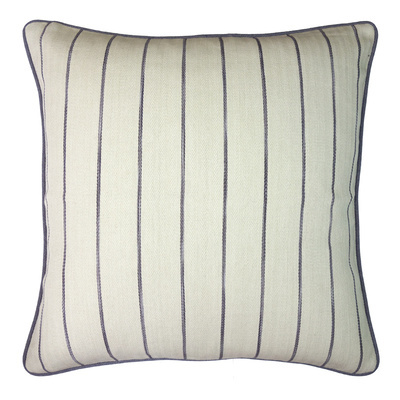 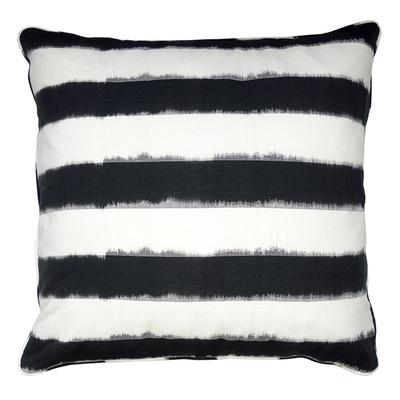 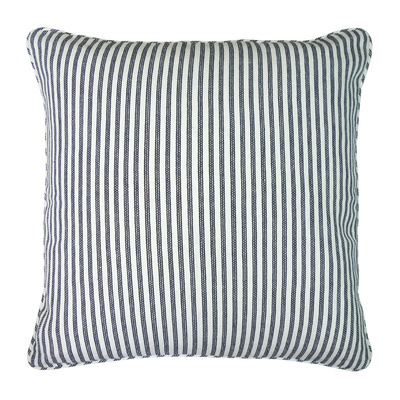 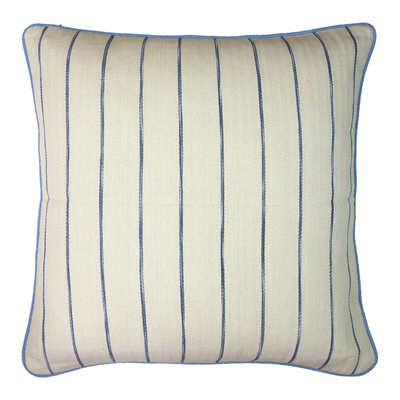 Our Ruff French Grey self piped Cushion Cover.